Why settle for surviving the holidays when you can thrive through the holidays? 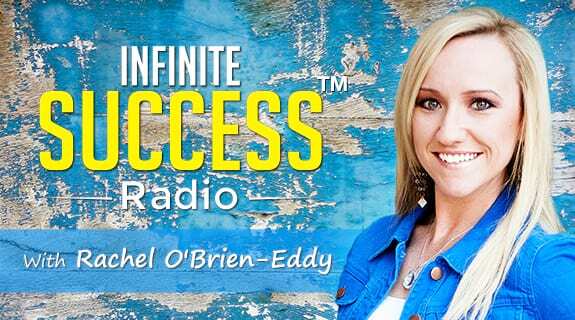 On this episode of Infinite Success Radio join Personal Transformation Expert, Rachel O’Brien-Eddy, to discover how to thrive through the holidays. With foolproof strategies to maintain your weight, simple ways to de-stress your life, and expert advice on dealing with difficult people and challenging situations; this is sure to be your best holiday season ever! Have questions or ideas for future shows? We’d love to hear from you. Email us at Radio@ConnectWithRachel.com.